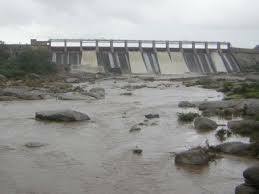 Sewari or Sewadi is a village located in the Bali tehsil of Pali district of Rajasthan state, amidst the Aravalli Range. Sewari's historical name was Sewanti Nagari. There were 100 step-wells (Sou Bawari) in Sewari. This is why this village is currently named Sewari. The village has been called Shri Wadi, Shatvatika, Shwet Pati, Seemapati, Shiv wadi-Sewadi. This is one of the largest villages in Bali tehsil. 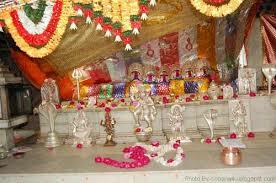 In this village there is a very old temple called Khetla Ji Mandir. There are many temples like Khetlaji, Brahmani Mataji (Dhomou), Mahadevji, Ambe mataji, Maha Laxmiji,Nimbaja Maata, Chamunda Mataji,Hanumanji, and two Jain temples. There are various tribes living in the Aravalli Mountain Range. Mahavir Temple, one of the earliest Bhumija temples, is situated at Sewari in the Pali district of Rajasthan. This 11th-century temple is an elegant brick-built structure. It is a Pancha Rathas temple with five plasters. There is also an Ayurvedic Manufacturing Unit named as LUNA PHARMA which has been for the last 10 years which is a GMP certified from the government of Rajasthan, and also has good products for various diseases. As we know that human beings need to be mentally and socially fit, physically fitness is also important. A sportsman need to be healthy for playing games which need more energy like football .Football is an excellent game to improve the mental, social and physical fitness of a person. It a game of unity and it increases the team spirit, increases our confidence. 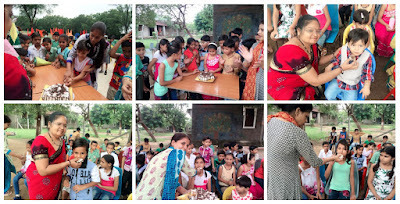 Tuesday, 30th August: Birthday Celebrations were organized for students of Junior Campus whose birthdays fell in the month. They partied, danced and had a cake cutting ceremony. 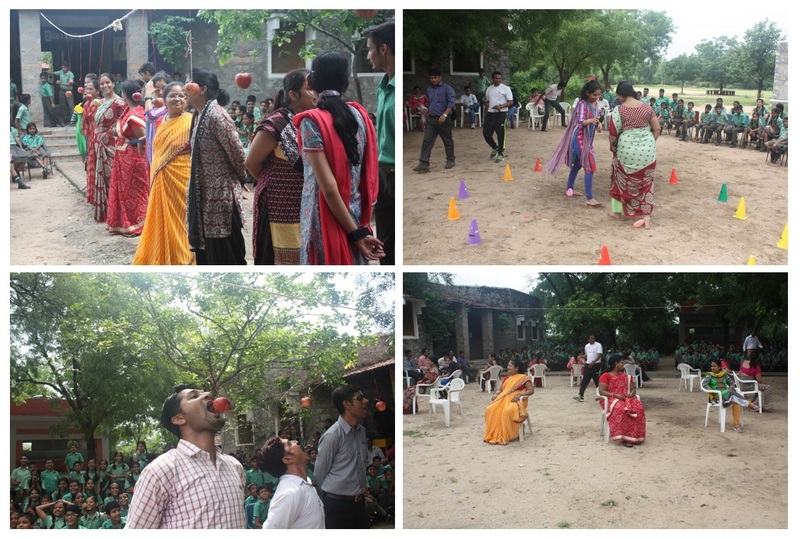 They had great fun which was seen on their innocent faces. Monday, 29th August: Special Assembly was held on the occasion of National Sports Day [marks Dhyanchand’s birthday] Pooja Dutta/XII/GH told us about Dhyanchand and his achievements. 1. The hockey legend Dhyanchand was born on 29th august 1905 in Allahabad. 2. Destiny had already set a bigger role for Dhyanchand because as a young boy Dhyanchand used to love wrestling. 3. Dhyanchand was employed by the British Indian Army as a sepoy at the age of 16. 4. Dhyan Singh got the name Dhyanchand because he used to do practice during the late night hours under the moon, his fellow players gave him this name. 5. Fuhrer of Germany Adolf Hitler was so impressed by Dhyanchand’s stick work that he offered him German citizenship and the rank of Colonel in his army. 6. The fear of Dhyanchand’s marvelous game play forced the officials in Netherland’s to break his hockey stick to check if there was a magnet inside. 7. In 1936.D.C. lost a tooth when he collided with German goal keeper Tito warn holtz. 8. Dhyanchand helped India in earning three Olympic gold medals [1928, 1932, and 1936]. 9. Dhyanchand was also known as “The Wizard”. He scored more than 400 goals in his international career. 10. To honor Dhyanchand, the residents of Vienna, Austria had set up a statue with four hands and four sticks, depicting his mastery in the game. Wednesday, 31st August: School’s Girls Football team participated in U 17 Football Tournament. They reached semi-final , but unfortunately lost and could not reach finals. School secured 3rd position in the tournament out of 7 schools. School Principal awarded certificates to the girls who participated in the tournament. Chanchal Choudhary/X/RH was awarded the best goalkeeper in the tournament. Meenakshi Choudhary/VII/TH was awarded the best player in the tournament. Thursday, 1st September: School’s Boys Football team escorted by Mr. Tarun Mishra participated in U 17 Football Tournament in Rani. Team won two qualifying matches to reach Quarter Final but unfortunately they lost and could not reach Semi Final. Saturday, 3rd September: From now onwards first three Saturdays will be teaching days and last Saturday will be an activity day. School timing was extended by one hour till 1.00 PM. New Saturday time-table was made and carried out. 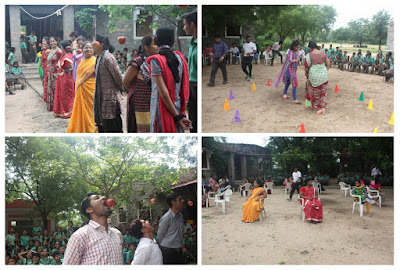 Saturday, 3rd September: Ms.Niyati Vaishnav (Batch 2008) visited the school. She met her old teachers and commented that she could see many changes in school. She did her graduation course in cosmetics from MS University, Baroda and Professional Beautician course. She is makeup artist for both Gujarati and Hindi movie artists.